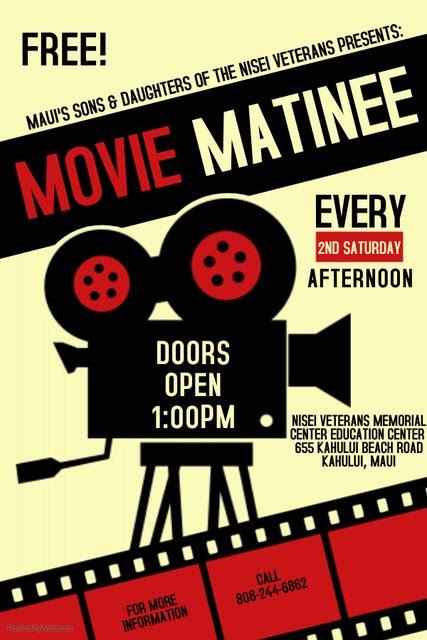 Maui’s Sons and Daughters of the Nisei Veterans hold a free movie event every second Saturday. 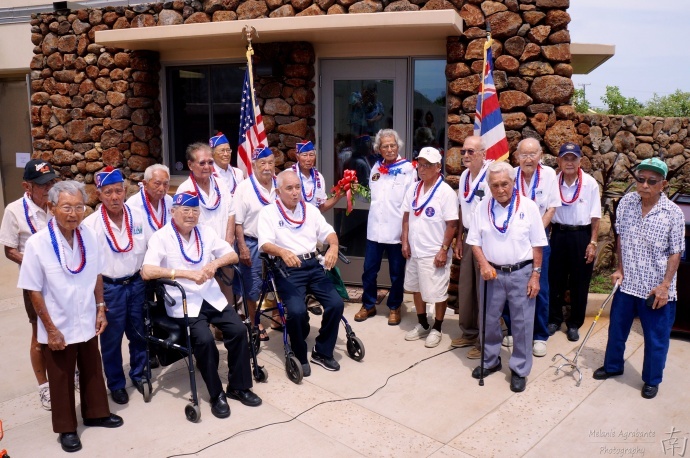 Enjoy free popcorn, snacks and beverages and watch this month’s special feature, Toyo’s Camera – Japanese American History during World War II, on Saturday, March 9, 2019, at 1:30 p.m. (doors open at 1 p.m.) at the Nisei Veterans Memorial Center’s Education Center. This is a documentary film by Junichi Suzuki about the life of Toyo Moyatake, a Manzanar Internment Camp internee and renowned photographer. It shares the post World War II experiences of Issei, Nisei and Kibei. Learn more about Executive Order 9066 as well as view photos from Toyo Miyatake, Ansel Adams and Edward Weston’s life in Manzanar and other relocation camps. 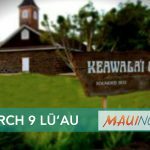 In addition to the movie, there will be an exhibit on display in his remembrance. 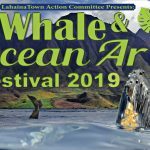 Call the NVMC office at (808) 244-6862 ahead of time and make reservations as seating is limited. 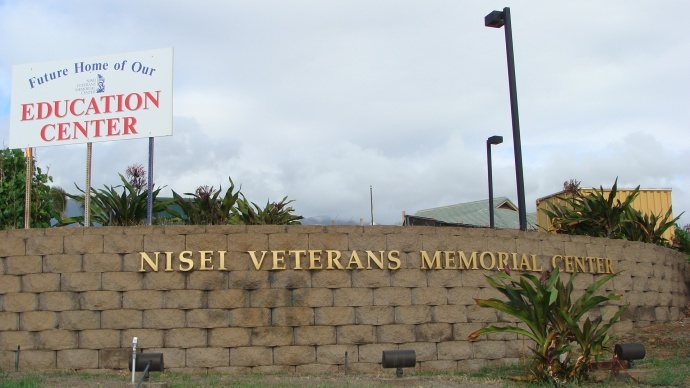 Email info@nvmc.org for more information or call (808) 244-6862.